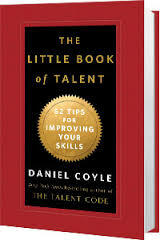 This idea comes from the great book titled “The Little Book of Talent” by Daniel Coyle. Coyle states that “to invent a good test, ask yourself: What’s one key element of this skill?” WOW! What a great question. In the world of Self Protection skills, there are many tests that we can conducted. There are physical fitness test, firearms shooting test, martial arts skill test and the list goes on. I recommend that we all set aside some time each day to design some simple Warrior skill tests. I would love to hear you comments on simple tests that you design and develop to enhance your Warrior skills. Posted on October 28, 2013 by combat hard. This entry was posted in Awareness, Training, Warrior Mindset. Bookmark the permalink. 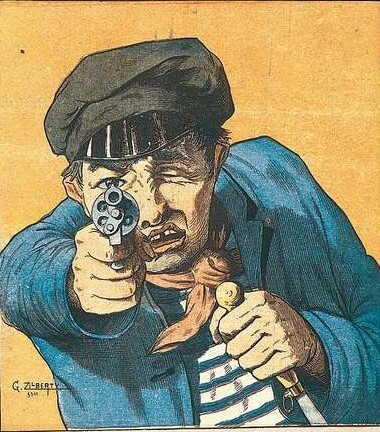 ← Gunfighting 101: The basic Threes! I would see a warrior test to have multiple sections my self. The first part would be to test the most important weapon we have. The one between your shoulders. The test would include situation awareness, law, and practical application of the skill foundation that was classroom taught. Second would be physical application. Not how many push-ups or sit ups a person can do. It would be to show that you can implement the techniques and tactics from a muscle memory level. Finally woulds be a stress test. You have proved you have the knowledge, you have proved you have the ability, now do it under controlled stress. Nothing will ever equal the outside stress of an uncontrolled environment. But showing that you can accomplish what you have trained to do in a controlled stress environment can show where you need to improve, to be able to perform there, and give you a confidence boost when it comes time to perform. I believe this is what Col Grossman (ret) calls stress inoculation. Also! This test has another aspect. All trainers should be better students than there students are. A test such as this would also show them where they are deficient in there curriculum and need to improve to become better instructors.